No one makes a purer Android smartphone than the company behind Android. 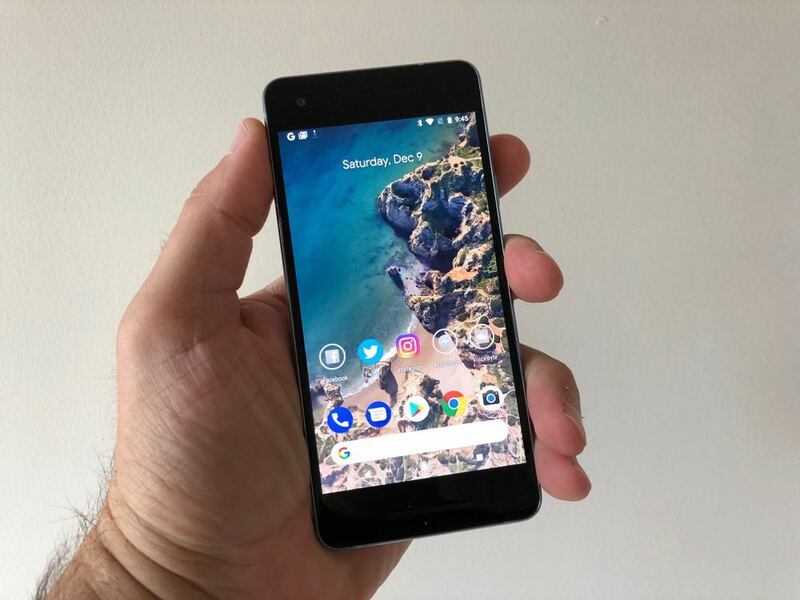 That would be Google and its latest offerings – the Pixel 2 and Pixel XL 2 – naturally come with the very latest version of the operating system. Google has packed in the features for its new devices and they are smarter than ever before. 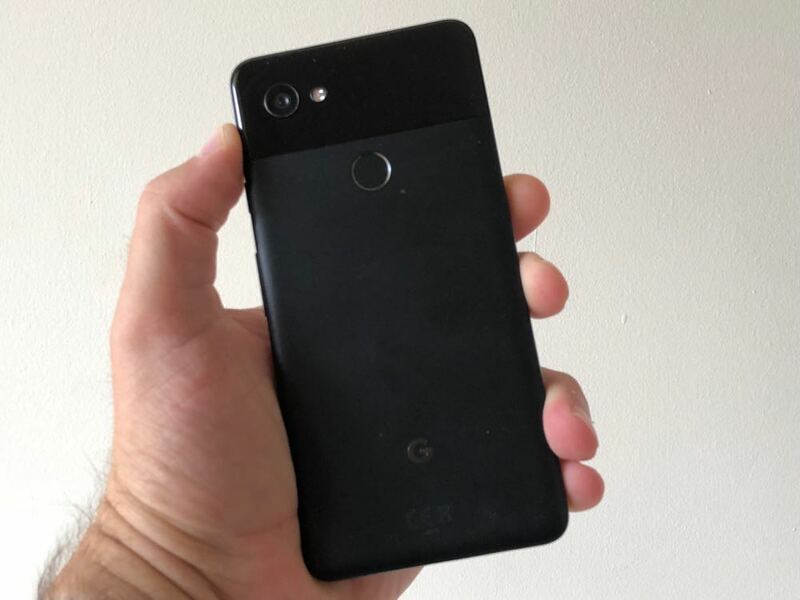 Once again, there is a choice of two sizes – the Pixel 2 with a 5-inch AMOLED display and the Pixel XL 2 with a 6-inch pOLED screen. But not only are the sizes different, so are the shapes. 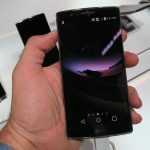 The smaller device has the usual 16:9 screen with a full high definition resolution of 1920 x 1080. 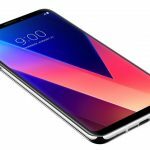 But the larger of the two follows the growing trend of an 18:9 screen that nearly takes up the entire front surface of the phone. 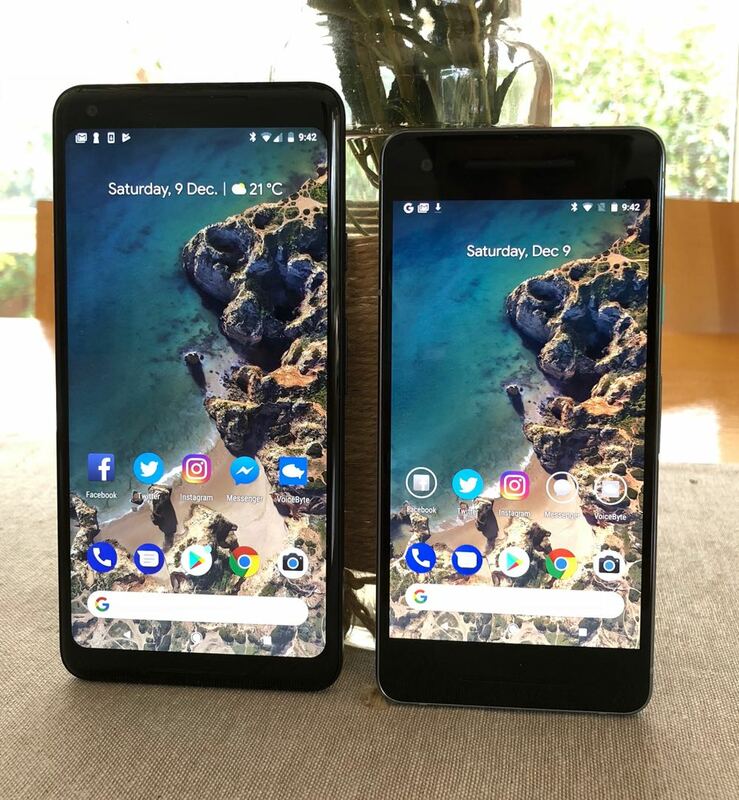 Personally, we prefer the larger display but the smaller Pixel 2 has all the features of its big brother minus the screen size. They also have a two-tone finish on the rear panel with the glossy top cap near the camera lens. 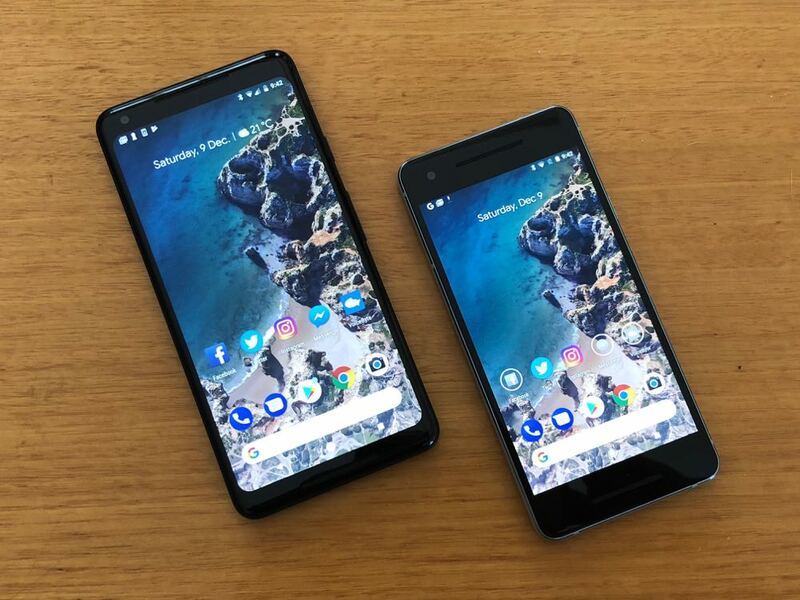 Each Pixel 2 phone shares similar the design language with the smaller device having a more prominent chamfered edge while the larger phone has a curved glass edge on the screen. 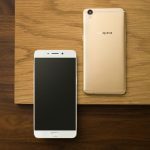 The devices are also water resistant with a rating of IP67. This is one of the most exciting features of the Pixel 2. It was, after all, rated the best smartphone camera in the world by DxOMark. It has a 12.2-megapixel rear camera and a front 8-megapixel camera. 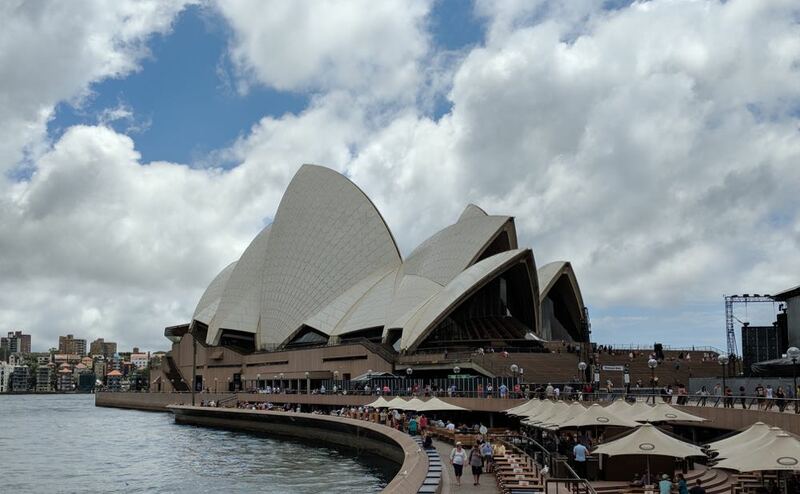 We were certainly impressed with the high-quality images and videos the camera could capture. Performance wise, the camera was super responsive thanks to its dual pixel autofocus. It produced impressive results in low light and also shot some smooth video thanks to the built-in stabilisation. You can also take beautiful portrait shots with your subject in focus in the foreground and the background blurred DSLR-style. Unfortunately, portrait mode is not available when taking selfies but you can instruct Google Assistant to snap a photo of yourself by simply saying “take a selfie”. 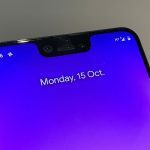 An upcoming feature for the Pixel to will be Google Wins which allows you to look at objects, books, films, albums, artwork and landmarks through the device’s camera to learn more about them. You can also literally put the squeeze on this phone. When you squeeze it, Google Assistant is activated. 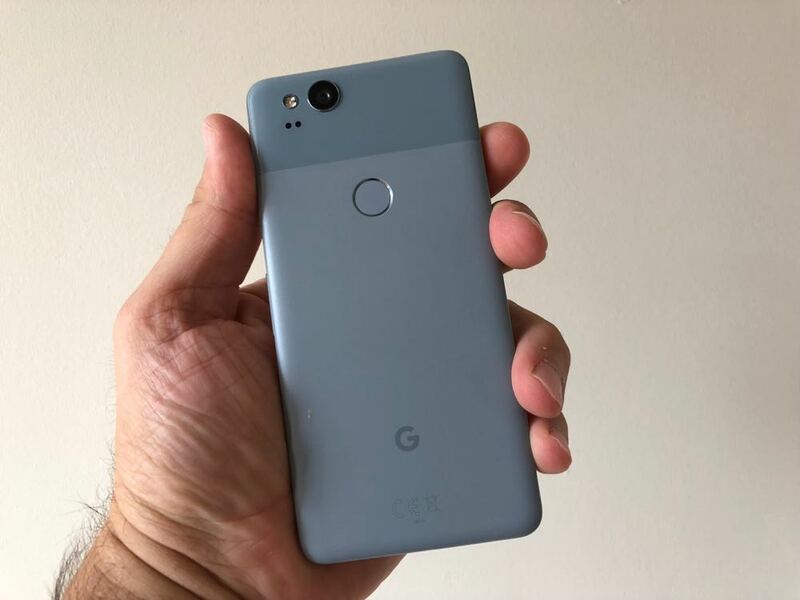 The Google Pixel phones are powered by the Qualcomm Snapdragon 835 processor with 4GB RAM and your choice of either 64GB or 128GB of storage. Unfortunately, there is no microSD card slot. this was the case with the original Pixel. Google wants you to store your stuff in the cloud. 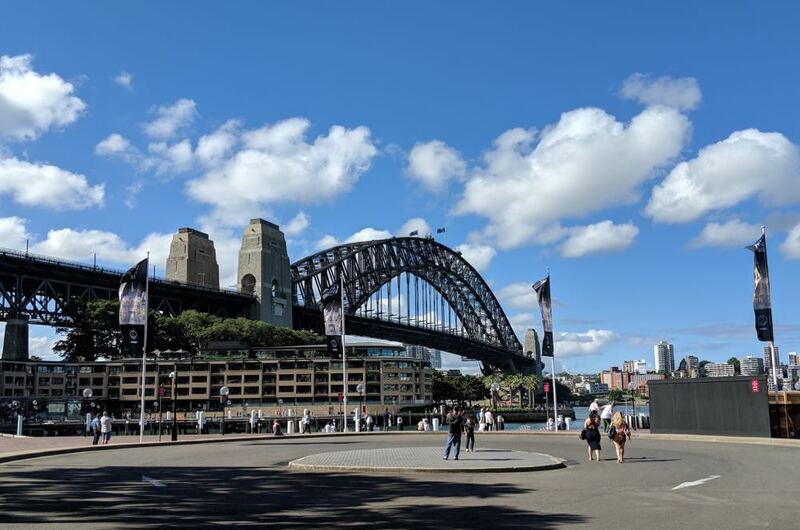 The good news for anyone who buys the Pixel 2 is unlimited cloud storage for all your photos. It is also running the brand-new Android 8.0.0 Oreo operating system. Fans of the android system won’t be disappointed with the Pixel 2. It is pure Android without an annoying secondary user interface layer. Also on board the Pixel are high definition stereo speakers which really brings your music and movies to life. The speakers are so good, there’s no need to invest in a separate Bluetooth speaker. The Pixel 2on its own will do great job. 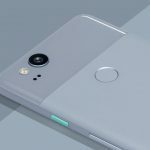 The Pixel 2 and Pixel XL 2 have a 2000mAh and 3,520mAh battery respectively which are both efficient enough to easily last an entire day and well into the night. And when you do need to charge it’s pretty fast. You can get up to seven hours of battery life from just a 15-minute charge. 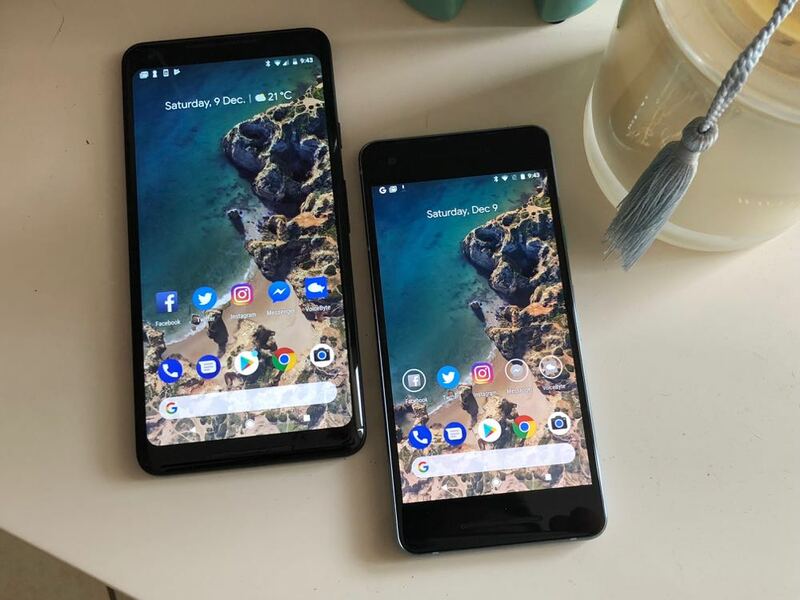 The Google Pixel 2 and Pixel 2 XL are premium smart phones which puts them near the top of the price tier. The Pixel 2 starts at $1,079 for the 64GB and $1,229 for the 128GB. The Pixel XL 2 is $1,399 (64GB) and $1,549 (128GB). To put that into perspective the iPhone 8 is also priced at $1,079 (64GB) and $1,329 (256GB) while the iPhone 8 Plus is $1,229 (64GB) and $1,479 (256GB). 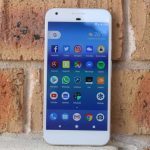 The Pixel XL 2 (128GB) is actually more expensive than the iPhone 8 Plus (256GB). Google obviously rates itself as an equal of Apple – but we’re not sure all customers will. You’re either an Android user or an iOS user – and we can’t see many switching from iPhone to Android. But dedicated Android users will feel good knowing there is a device comparable in both price and quality to the iPhone out there for them if they haven’t purchased it already. 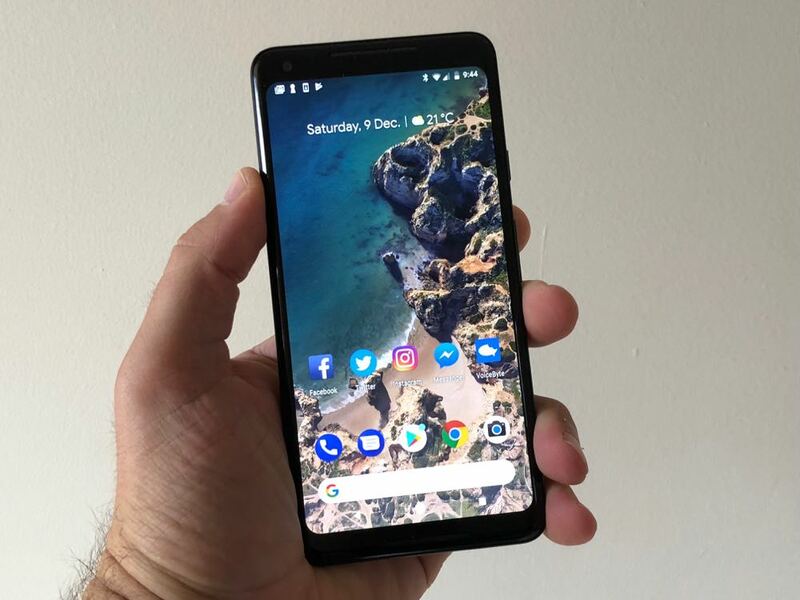 The new Pixel 2 smartphones certainly hold their own in the top tier. They are high quality, well-designed and brimming with excellent features. If you’re an Android user who wants a high-quality device then the Google Pixel should definitely be near the top of your list. PROS: Pure Android experience, slick design, bright sharp screens, excellent camera, solid battery life, fast charging, smart features. CONS: Expensive, no microSD card. 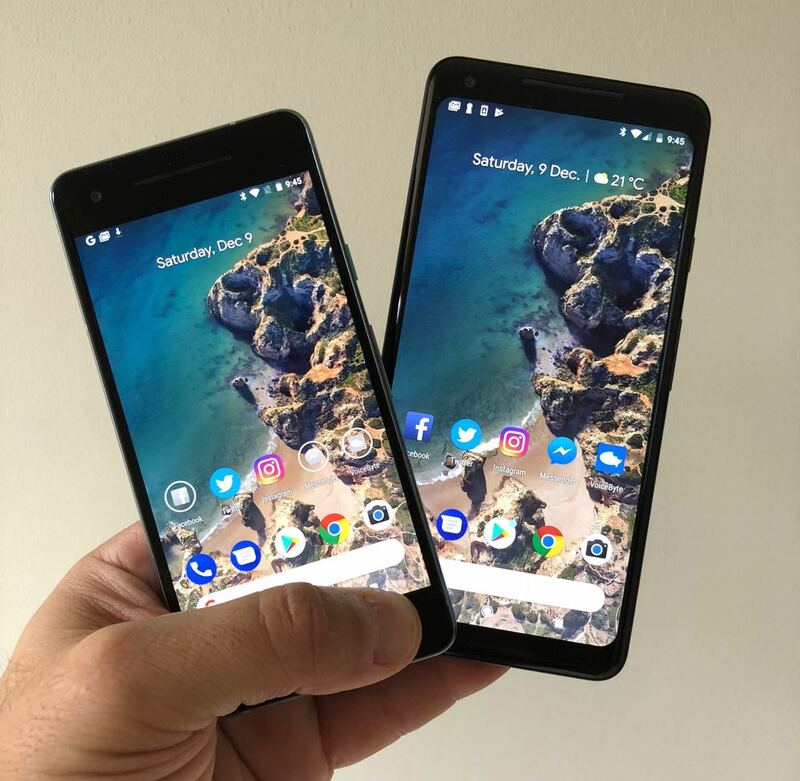 VERDICT: The new Pixel 2 smartphones certainly hold their own in the top tier. 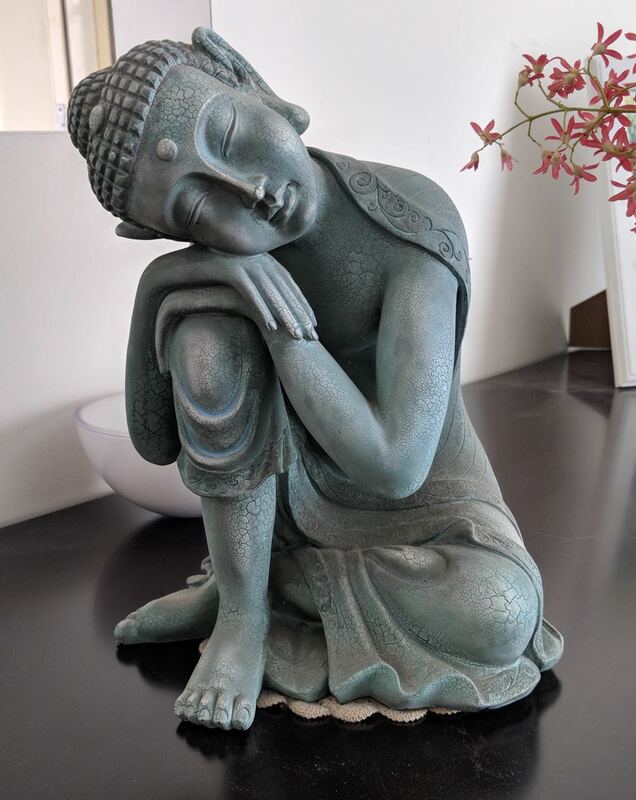 They are high quality, well-designed and brimming with excellent features. If you’re an Android user who wants a high-quality device then the Google Pixel should definitely be near the top of your list.